Ruud van Oosterhout, born 1968, is the creative force behind the collection. 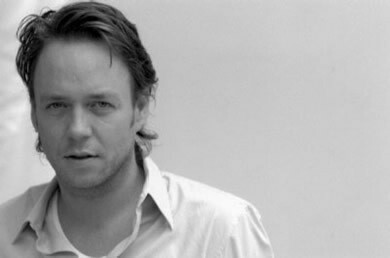 After graduating in 1993 at the Royal Academy of Arts Arnhem, the Netherlands, he started his own company RvO in 1995, specialising in interior design, brand strategy, styling and product design. Based on a generous experience with customized interiors a personal furniture collection was created in cooperation with his producer Nieuwkoop International; bruut. Amongst realised RvO interior projects are office spaces, commercial spaces like art galleries, restaurants, shops and hair salons, and residential houses ranging from a country house to a contemporary mansion to a loft space. A collection of conference and meeting chairs and a line of furniture for hair salons are fine examples of RvO product design.